In 1866, after service with the Irish Brigade in the Civil War, Seamus Delaney arrives at a famous and luxurious Catskill Mountain resort. He is under orders from his employer, the shadowy Secretary to “rest.” He soon finds that, far from enjoying a rest, he is immersed in the murderous conflict that gave rise to the War and which persists in a tortured Nation. 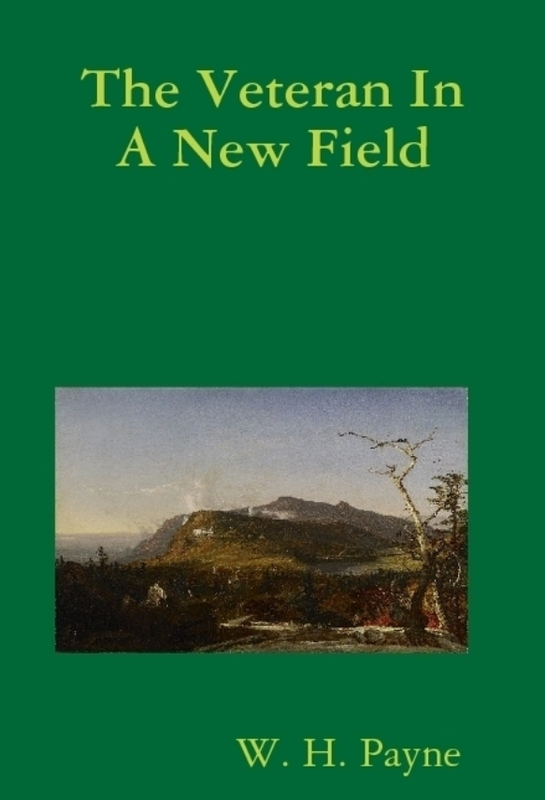 “Veteran in a New Field" is a terrific novel. If you love the Catskill mountains and American history . . . plus a good murder mystery . . . you'll really enjoy Veteran in a New Field."